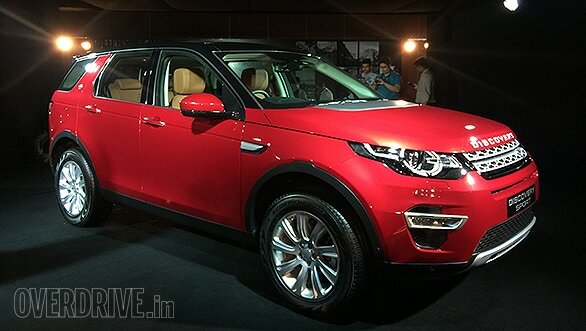 Jaguar Land Rover India have announced that they have grown by 45 per cent in Q4 of FY 2015-16. 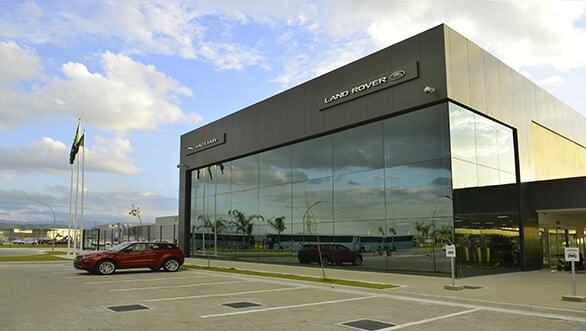 The company was able to sell 1,000 units in this time period, primarily due to the success of the newly launched XE and Discovery Sport. 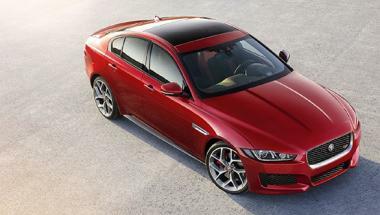 The Jaguar XE marks the company’s first foray into the compact executive segment. 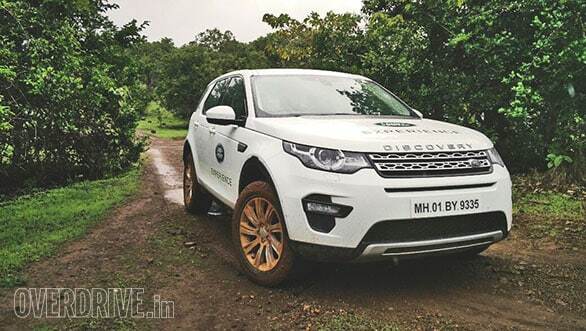 It comes with a 2.0-litre turbocharged petrol engine available in two power tunes, one producing 200PS and 320Nm of torque, while the latter produces 240PS and 340Nm of torque.